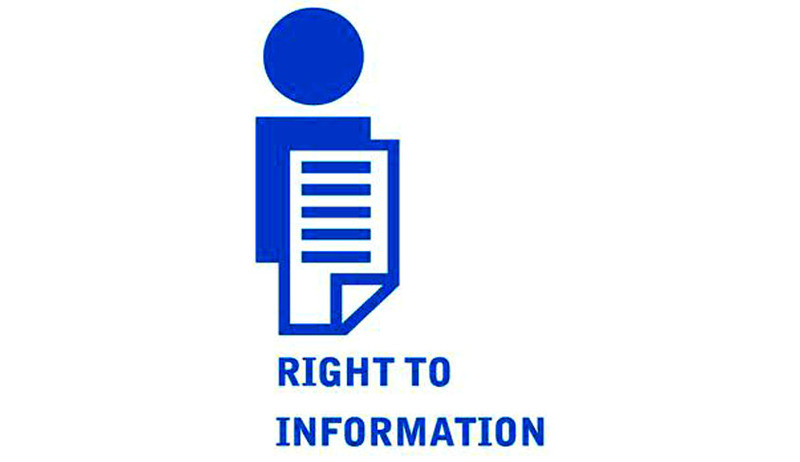 Lok Sabha Secretariat has provided the copies of complaints against former Chief Justice Altamas Kabir and another sitting Judge of the Supreme Court of India to RTI activist Subhash Chandra Agarwal. Earlier the PMO also provided the copies of complaints against former and sitting Judges to Mr. Agarwal. The complaints were filed by Captain Jainarayan Prasad Nishad, a Loksbha MP, Advocate Sudhir Agarwal, Dr. Furqan a Delhi based journalist, and Advocate K.K. Jha. As to the question as to ‘what action was taken on the complaints received by Lok Sabha Speaker” it was replied that “no action was taken as it is not customary for the office of the speaker to enter into correspondence with private individuals”. RTI Activist and the applicant Subhash Chandra Agarwal said Lok Sabha Secretariat deserves all compliments for being transparent like Prime Minister’s Office (PMO) in providing copies of complaints against former Chief Justice of India Altmast Kabir. Lok Sabha Secretariat in addition also provided copy of complaint against another Supreme Court judge. He further said “While releasing report of Supreme Court committee against former Chief Justice Ashok Kumar Ganguly, Supreme Court had made it clear that now onwards it would not take up complaints against former judges of Supreme Court. Now since both PMO and Lok Sabha Secretariat have made complaints against a former Chief Justice of India and another judge of the Apex Court, the Government of India should make public mechanism to handle complaints against former judges (and Chief Justice) of Supreme Court (and also of High Courts). If complaint against former Chief Justice of India AK Ganguly can be probed, Union government should also enquire into complaints against Former Chief Justice of India Altamas Kabir and any other judge of the Apex Court against whom complaint is filed”.